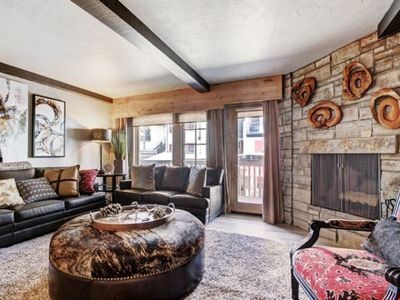 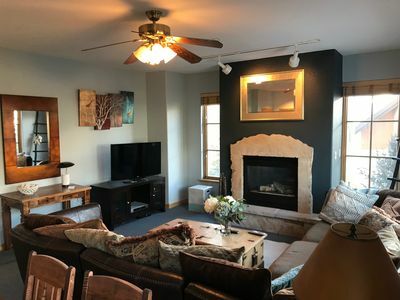 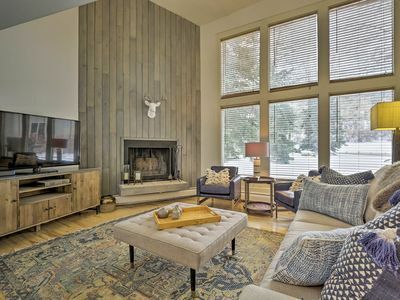 A two minute walk from the Arrow Bahn Express Ski Lift, hiking and biking trails right out the door, and a short drive to downtown Edwards, this newly remodeled condo is perfect for any season. 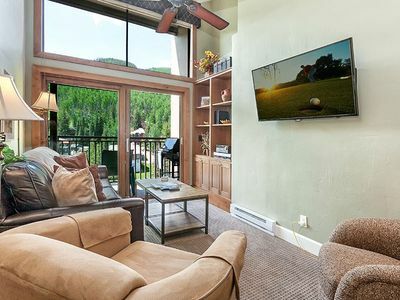 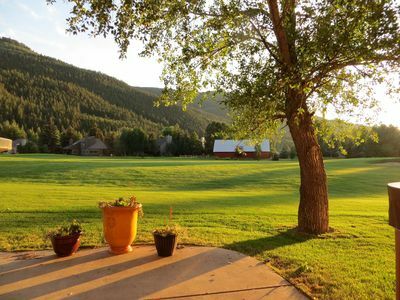 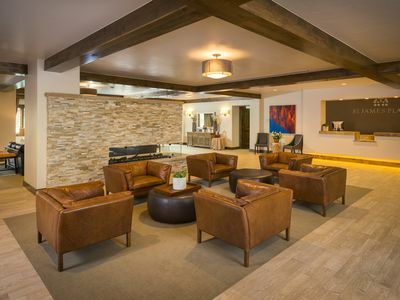 Situated in the beautiful Country Club of the Rockies in Arrowhead Village with access to 18 hole golf course, clay tennis courts, hot tub and swimming pool. 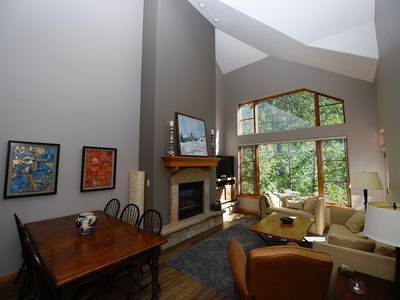 This one-level, 2 bedroom end residence is beautifully lit with natural light and modern, yet totally mountain condo feel. 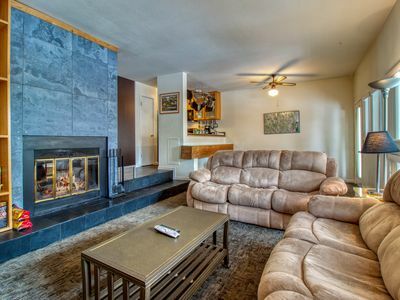 The entire unit has been newly painted with fresh carpeting and a completely redone kitchen brand appliances. 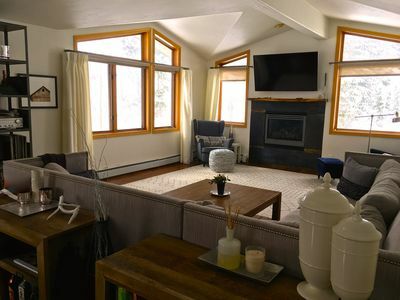 The living room also has a fireplace, flatscreen TV, and an incredibly comfortable couch to recover after a day on the mountain. 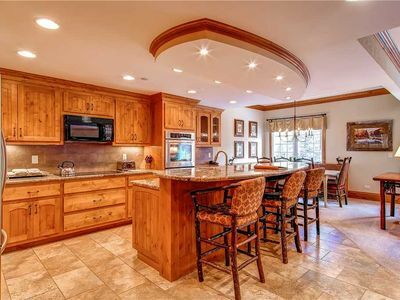 The kitchen is outfitted with everything you might need to enjoy home cooked meals. 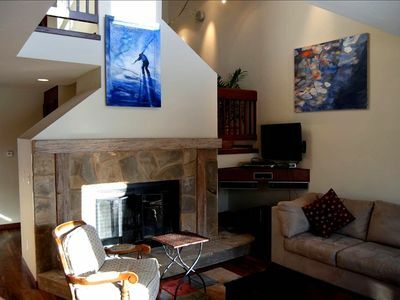 The master suite hosts a king size mattress and large European style shower and tub in the master bathroom. 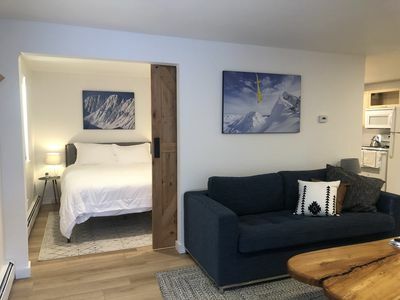 The second bedroom has two twin beds, a trundle, and its own full bathroom. 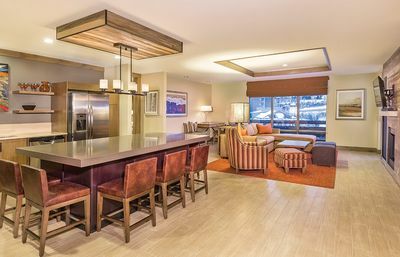 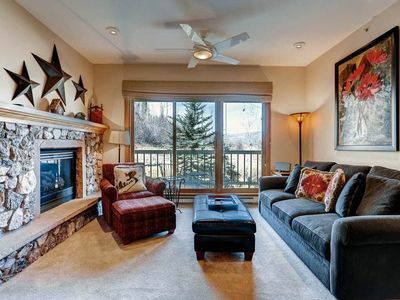 The unit comes with one indoor heated garage spot and ski lockers on the way out to the slopes. 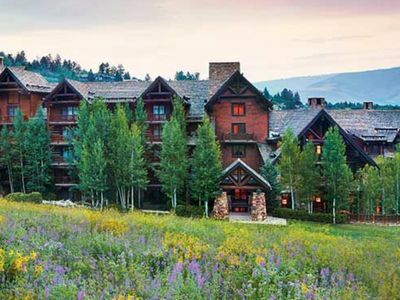 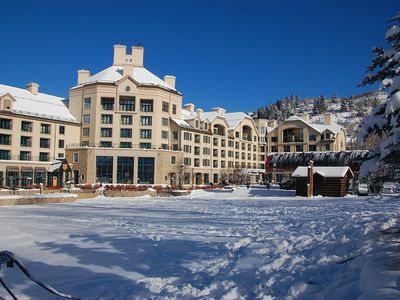 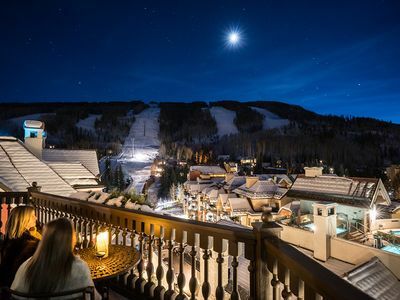 During the winter months, there is village-to-village skiing from Arrowhead to Bachelors Gulch and Beaver Creek. 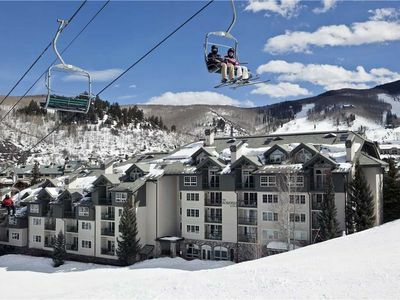 There is also a shuttle that runs regularly throughout the day and evening that can take you to either of these locations as well. 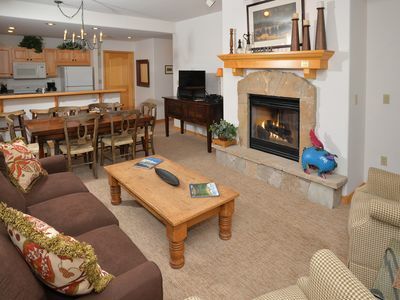 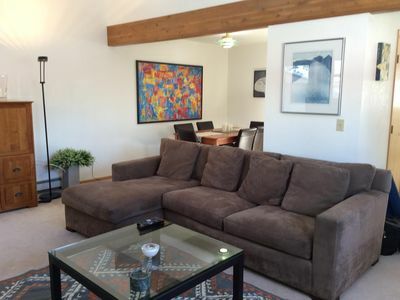 Cozy condo w/ shared seasonal pool & year-round hot tub - bus to slopes!